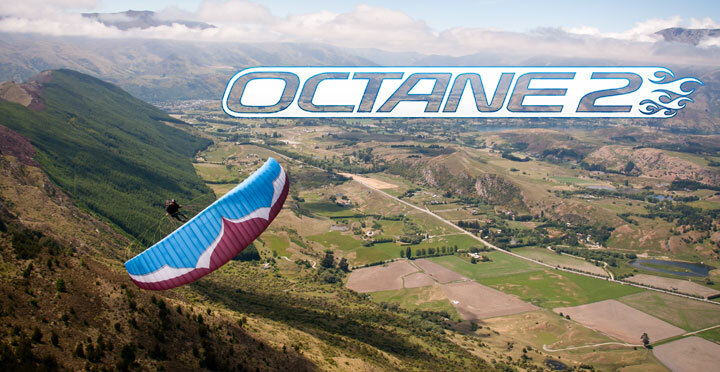 Do you have a cool footage about Ozone Octane 2? 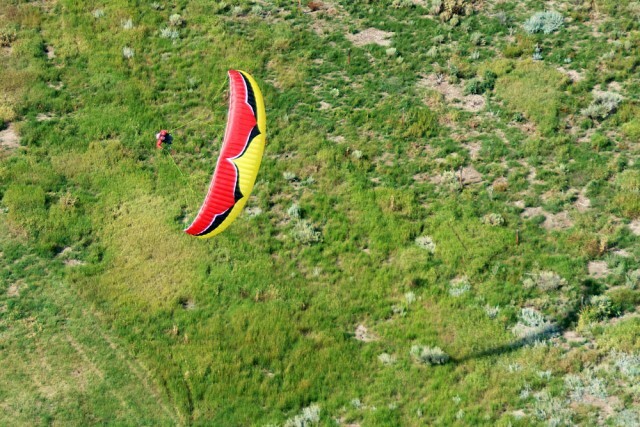 Do you have a Ozone Octane 2 for sale? Do you have something to say about Ozone Octane 2? 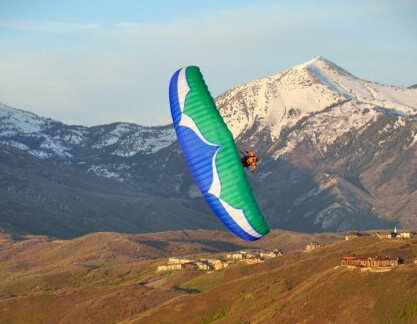 Ozone Paragliders has released their new Octane 2 freestyle glider - based on their successful Octane FLX model. The Octane 2 is supposed to provide more dynamics but with still the same beginner-friendly handling and behaviour as the FLX.